Have you been looking for a safe and effective gas line installation & repair service? If so, you can trust in our team of professionals at Trident Plumbing to accept the challenge while exceeding your expectations. The gas lines throughout your home are crucial for day to day operation, including cooking, heating, and a variety of other activities. These lines also call for very careful handling if you want to make sure that all of your gas-fueled appliances run in a manner that is both safe and effective. 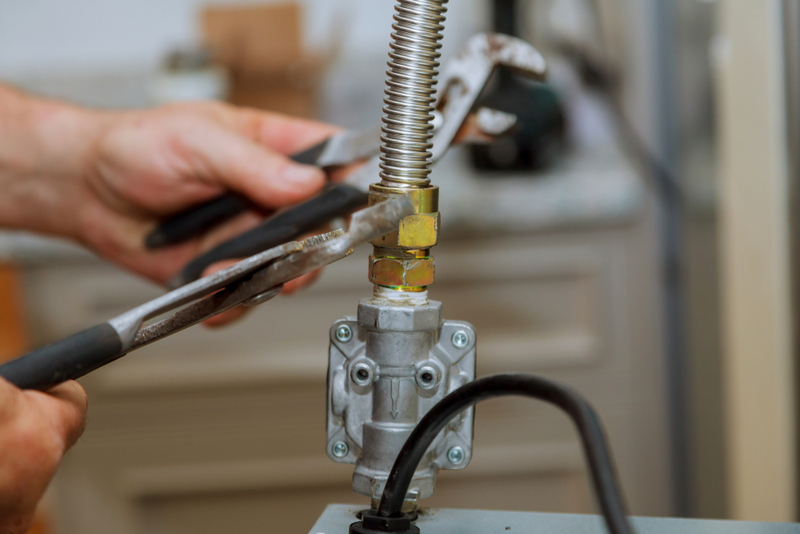 Even though there are a number of plumbing companies that may offer repair service for your gas lines, very few will be fully qualified to both repair and install the lines throughout your home. Trident Plumbing offers professional gas line installation as well as inspection and repair. We will also make sure that you have all of the information and a cost estimate prior to starting in with the work. Whether you are looking for a flexible propane line or you want to have a gas line installed for a new fireplace, you can trust in our professionals to get the job done. Do you feel as though there is some sort of issue that is developing with your gas appliances in the home? If so, we can have a professional technician there in no time at all to get you the emergency services that you need. We offer services for your gas elements that are not only fast and effective, but also affordable and dependable. Whether you are interested in a new installation or you are looking for repairs, all you have to do is give us a call and we can get started on giving you a detailed price quote for the work to be done. Call us at Trident Plumbing at (425) 321-6043 and we can be there as your gas line installation & repair service.